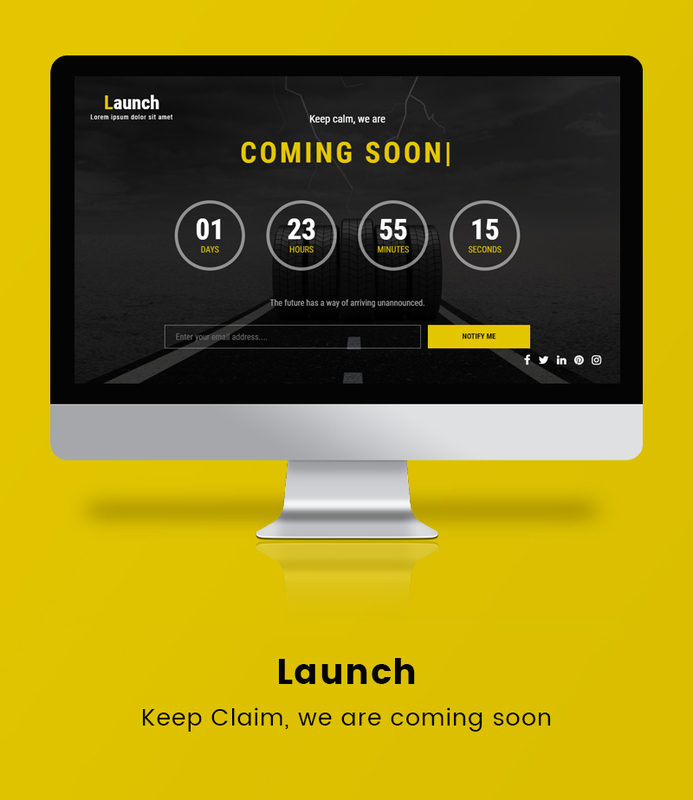 Launch is website is Under Maintenance Bootstrap HTML template you can use it as website coming soon message. Tyre on the road theme design which portrait website is in the Maintenance mode. 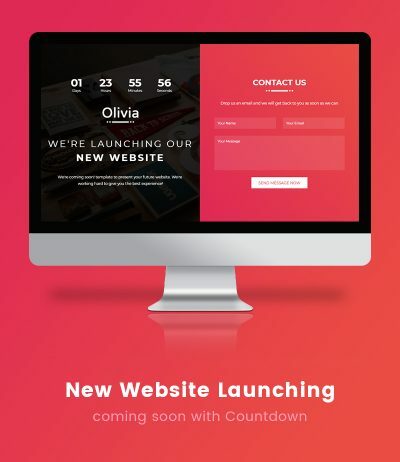 This Under Construction HTML template is very attractive with animated text effect and count down timer. 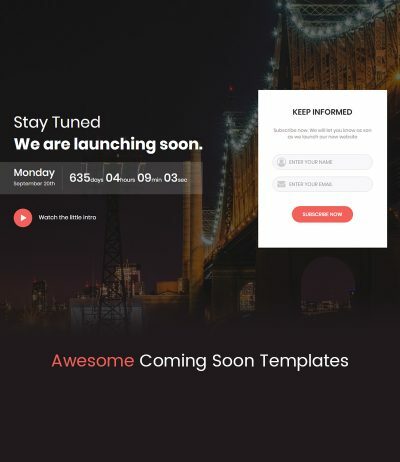 You can download this template for free and create your own stunning coming page while you think to put your website is under maintenance. You will have an option to link you social midea account profile and potential time to launch website back. 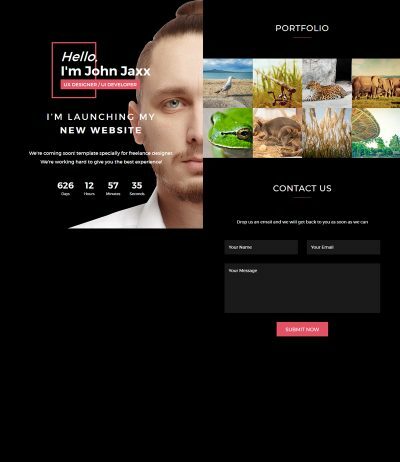 There is email box to collect email from the visitor so you can let them know whenever you launch your website back so your customer will not miss any new thing with your new website. If you put your website under maintenance without coming soon temporary page you may los you customer. 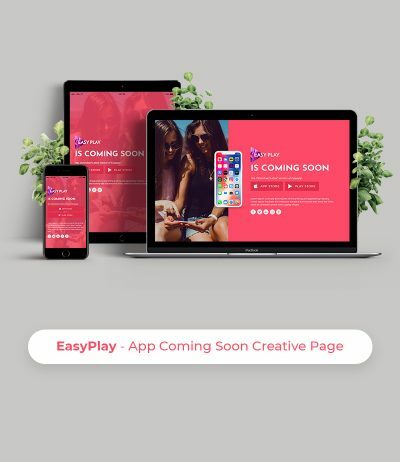 This use bootstrap framework to make it responsive so it will work perfect on all the devices and browsers.